10 Things I Hate About You is such a classic and is still just as good today. I've always thought the location was a huge part of the movie so I was super excited to be geeky tourists for a day. It wasn't hard to find articles for our trip and I settled on THIS to be our guide. The movie used several locations from Tacoma and Seattle in key parts of the movie. Since we've been to Tacoma before and because it's roughly 40 minutes away from Seattle, we decided to focus our day in Seattle instead. 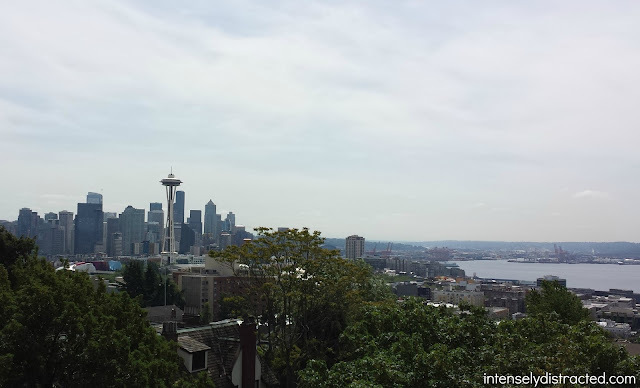 Kerry Park is where the movie's opening credits take place. It's a tiny park with a few benches and finding parking can be a bit of a pain since this is in a residential neighborhood but the view is spectacular. We stopped for some pics before moving on to the next location. 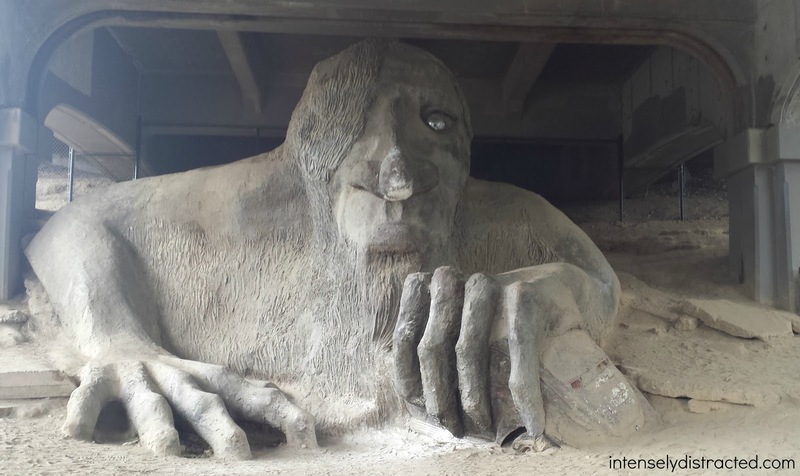 The Fremont Troll is where Cameron and Bianca talk about finding the perfect guy for Kat. It's super random, but you can find this mixed media statue under the Aurora Bridge. 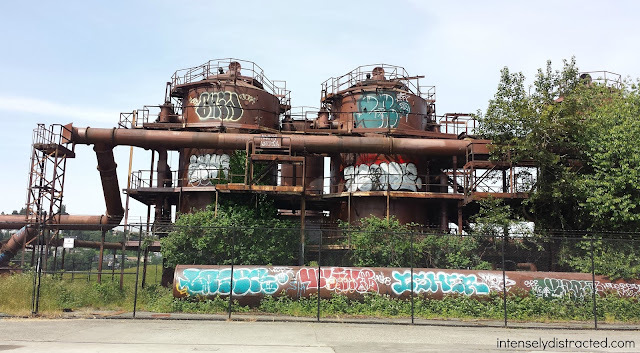 We accidentally drove by it the first time we came to Seattle and made our way back here to get some better pics. We arrived with only one other group leaving and decided to leave as it got busier so I'm sure this can be very hit or miss with the crowds. 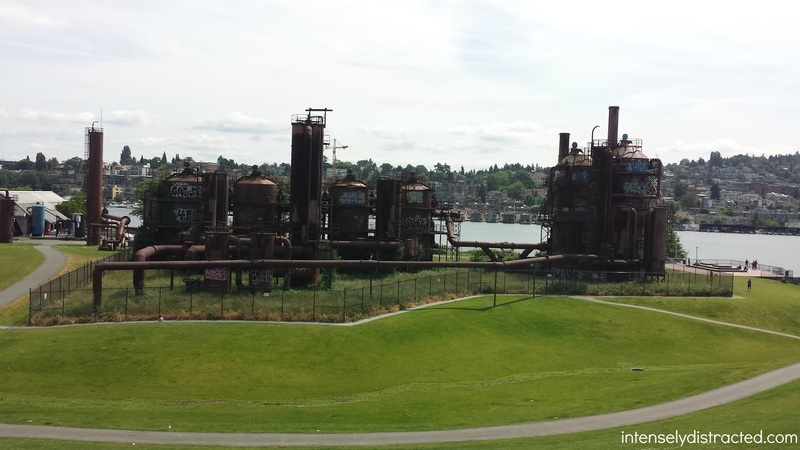 The famous paintballing scene complete with Patrick and Kat's first kiss takes place at Gas Works Park which is a 19 acre park overlooking the city from the other side of Lake Union. (Lake Union is where Patrick and Kat go paddle boating on their date.) There isn't really a paintballing place here so kudos to whoever dreamed that idea up. 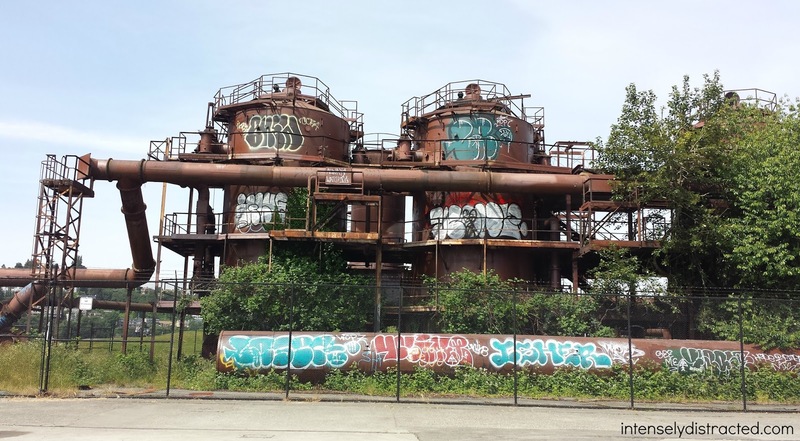 It used to be the location of the Seattle Gas Light Company plant which is why you'll see plant pieces throughout the area and is now on the National Register of Historic Places. This is definitely a great place you could spend part of the day just outside of the city. Although we were unsure how this was going to turn out, it was actually a pretty easy way to spend some of the day. 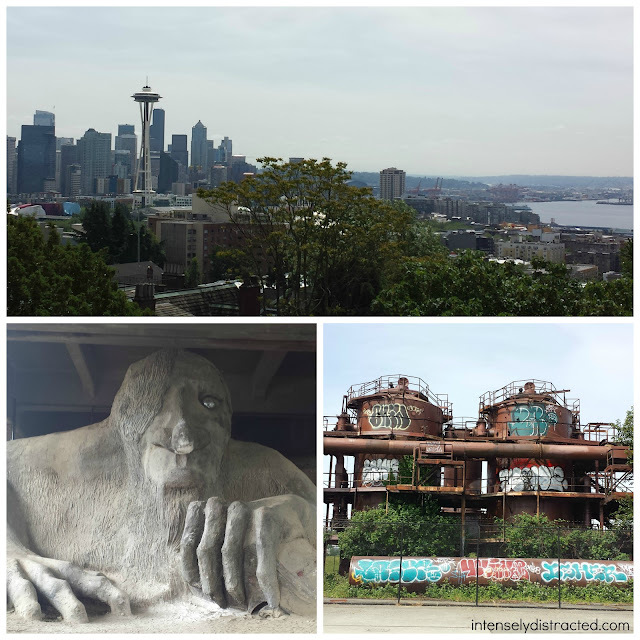 Since we've already been to a lot of the typical tourist spots, this was a fun and free way to get out and see more of Seattle. And of course after doing all of this, we went home and watched 10 Things I Hate About You to top it all off.